TIC Automotive offers reliable automotive services for your peace of mind. models of cars with ease. vehicles, including both petrol and diesel cars. 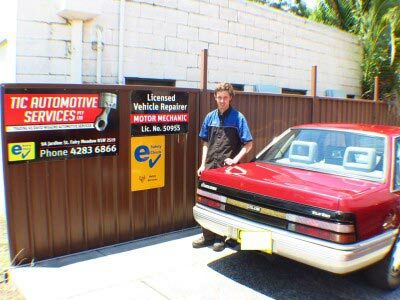 Welcome to TIC Automotive Pty Ltd.
We are the local experts to trust when it comes to all your automotive needs. 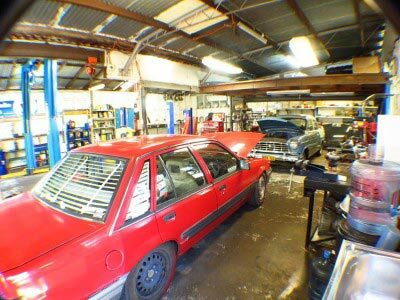 TIC Automotive is the local firm to trust when it comes to all automotive mechanical repairs. 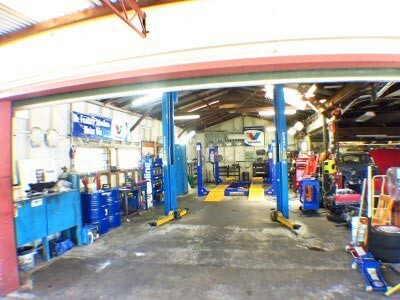 TIC Automotive is located in Fairy Meadow, NSW, and services the Wollongong area. We are the local experts to trust when it comes to all your automotive needs. TIC Automotive offers mechanical repairs and car modification services. At TIC Automotive we pride ourselves on offering professional yet friendly service for all our clients. We believe in putting our clients first, which is why our team is approachable and why we offer such competitive rates. At TIC Automotive we never compromise on quality when completing any job. We offer top quality workmanship that will suit your needs and your budget. TIC Automotive offers reliable automotive services for your peace of mind. We believe in conducting business in a honest and trustworthy manner for the benefit of all concerned. You can rest assured that with TIC Automotive your are entrusting your vehicle to trustworthy and reliable hands.